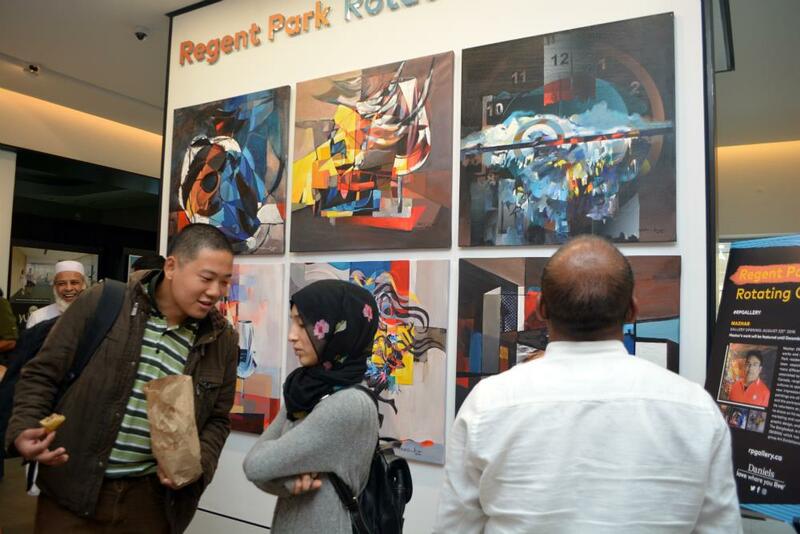 Throughout the entire Regent Park revitalization, Daniels has been a strong supporter of the community’s arts and culture scene. 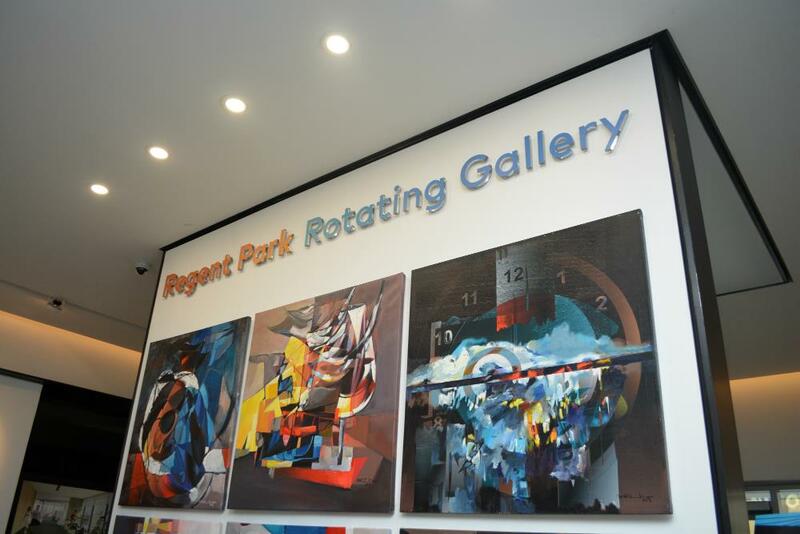 Last week, the Daniels team took things one step further, transforming their Regent Park presentation centre into the Regent Park Rotating Gallery! 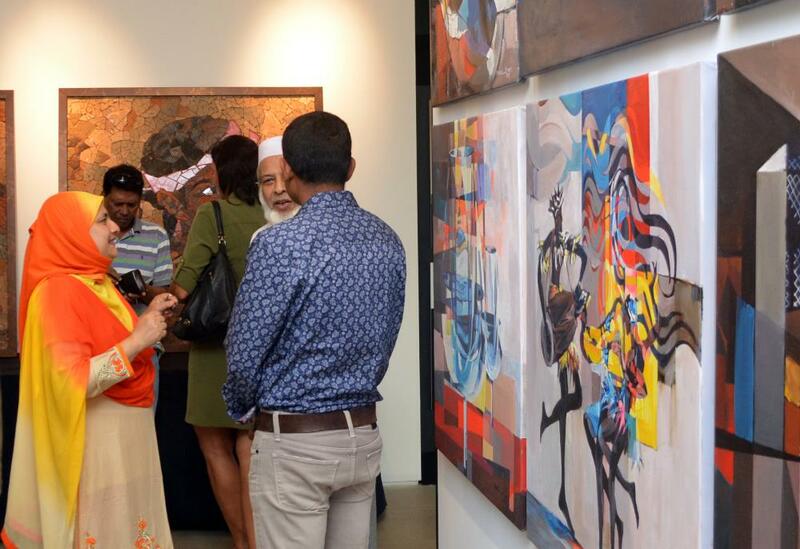 We had the pleasure of attending the opening night, featuring local artist, Muhammad Muzharul Haque, who goes by Mazhar. The RPRG will highlight a different local artist or creator every quarter. The next artist, opening on February 7, 2019, will be Gabrielle Lasporte. The RPRG is free to attend and all the artwork is available for purchase directly through the artist. It’s amazing that Daniels is giving local artists a space to display their work for all of Toronto. Not only does this give the artists more exposure, it gives Torontonians the opportunity to get a closer look at the incredible talent in Regent Park. Mazhar has lived in Regent Park for the last 17 years and is a founding member of the Bangladesh Art Society of North America. He has a BFA and MFA from Dhaka University in Bangladesh, and has received many awards for his art, including the first prize from the Animal Life Preservation Society and most recently was announced the winner of Daniels’ first annual artwork contest. Mazhar and Daniels have formed a close relationship over the last few years, and his art is now hanging in multiple condos by Daniels. The RPRG is open Monday to Thursday from 12 pm to 6 pm and on the weekend from 12 pm to 5 pm. 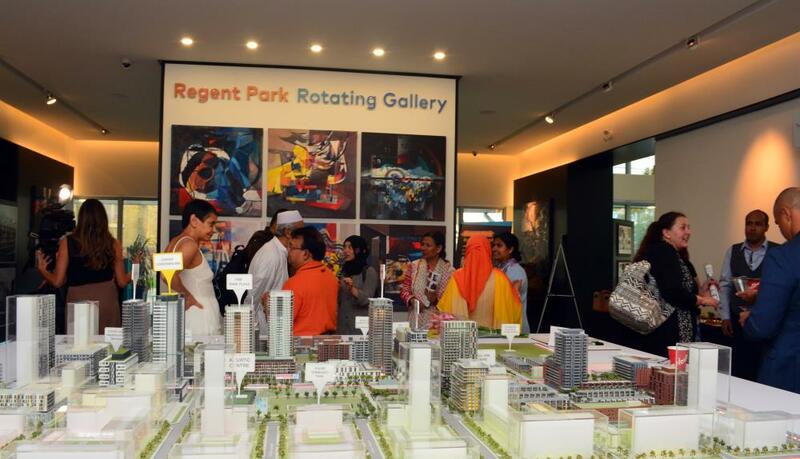 The RPRG opened at the same time Daniels is taking Inner Circle registrations for Artworks Tower, the latest and tallest condo in Regent Park. Located at Dundas and River, Artworks Tower will rise 32 storeys, featuring one- to three-bedroom units from the high $300,000s. While we were at the RPRG, we were told by Daniels staff that there are interior renderings coming soon, as well as the amenities announcement. Daniels is known for their interesting and innovative condo amenities, like community gardening plots and rock climbing walls, so we’re eager to learn more about Artworks! When you visit the RPRG at 500 Dundas St. East, don’t forget to ask about the Artworks Tower opening, which is scheduled for this fall. We highly recommend joining the Inner Circle because it will give you a priority invite to the very first opening, which means you’ll have the widest selection of units and views. There’s a $300 fee to join the Inner Circle, and when you purchase, it’s applied to the price of your unit. If you don’t end up buying, the $300 is refunded, so it’s completely risk free!